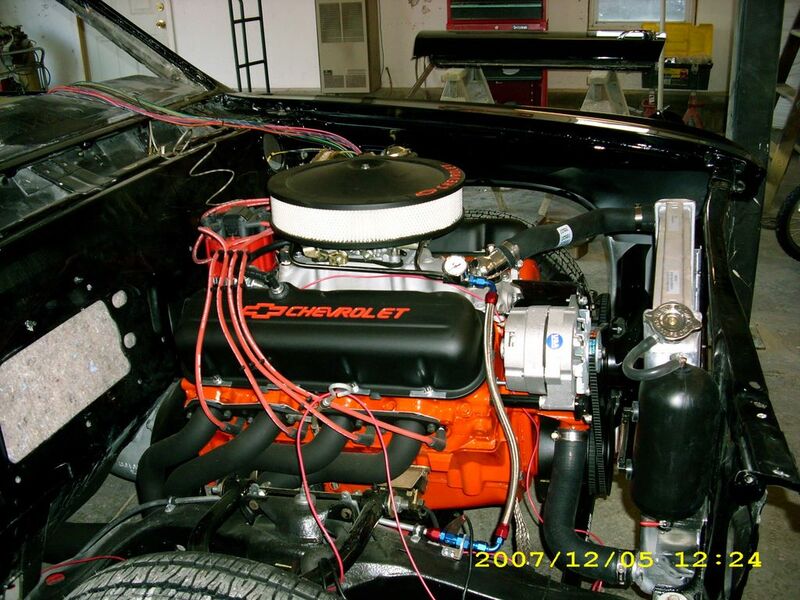 This is John’s 1966 Chevelle Malibu which received a frame off restoration with mostly Ground Up parts. 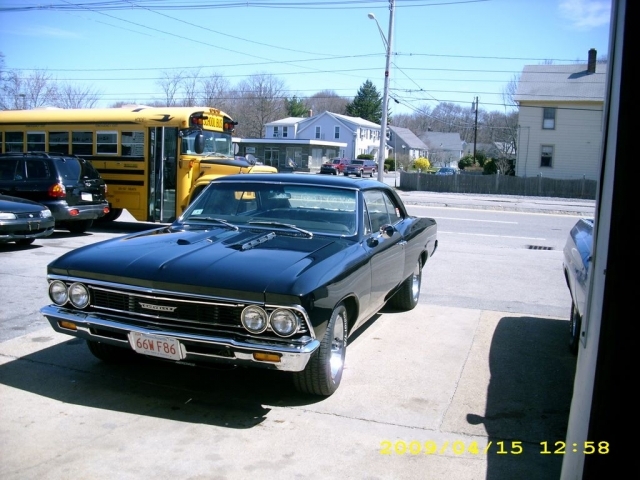 A 454 big block, T-10 four speed transmission, and a 9 inch Ford rear make this 66 Chevelle go and a 4 wheel disc brake upgrade makes it stop! John owns Brennan’s Auto Service in North Attleboro, MA.